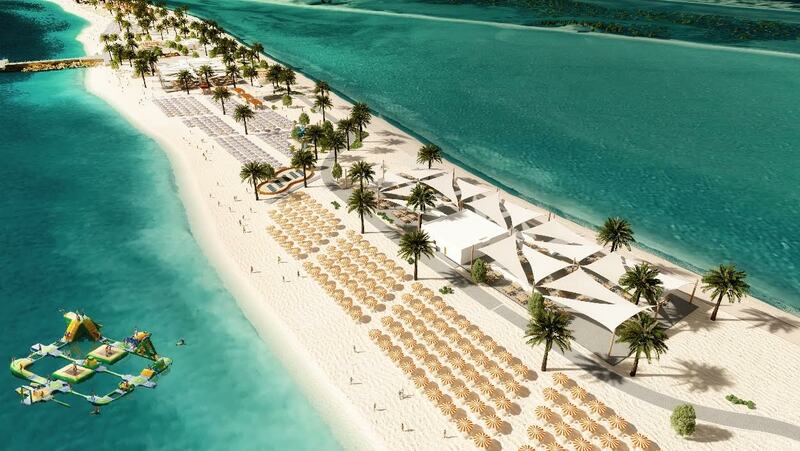 Sir Bani Yas Island will be the Arabian Gulf’s only dedicated cruise beach stopover, and one of Abu Dhabi’s primary cruise tourism assets. The Island is one of the largest natural islands in the Emirate of Abu Dhabi, and one of the eight islands collectively known as the Desert Islands. In 1971, the late Sheikh Zayed Bin Sultan Al Nahyan, the founding President of the United Arab Emirates, established Sir Bani Yas as home to one of Arabia’s largest wildlife reserves. Sultan Al Dhaheri, Acting Executive Director Tourism at Abu Dhabi Tourism & Culture Authority (TCA Abu Dhabi), said: “Sir Bani Yas Island allows us to present the effectiveness of our co-ordinated stakeholder approach to the development of Abu Dhabi’s cruise sector, and is just one of many differentiated and diverse shore excursion opportunities available to cruise passengers.